When you’re on that flight home you’re going to encounter some annoying co-flyers. 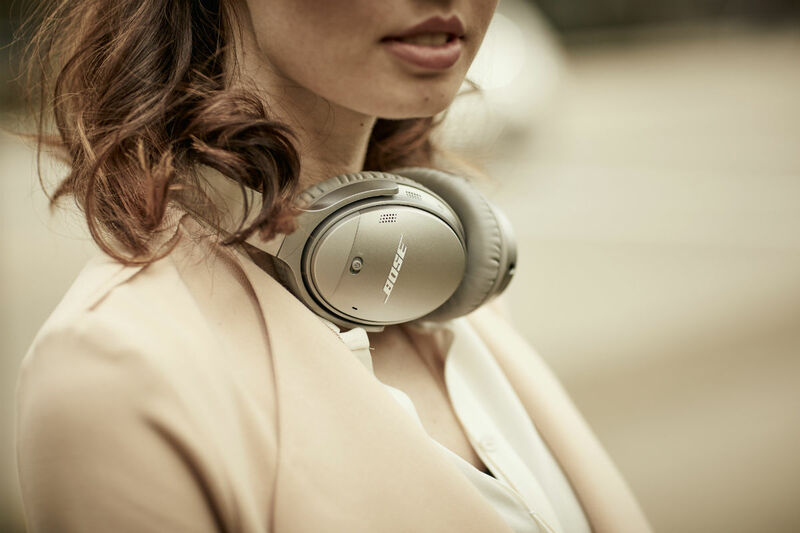 To block out those noisy passengers there's no better choice than the noise-canceling technology of the Bose QuietComfort 35 Wireless Headphones II. 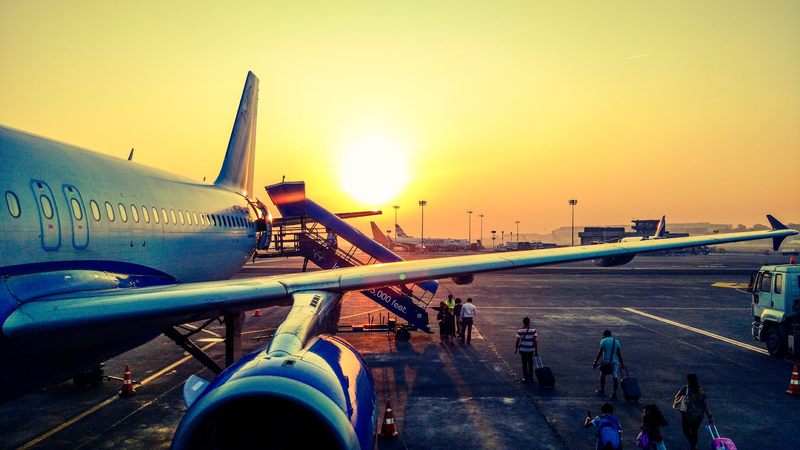 If you’re worried about your headphones dying on the flight, don’t worry, Bose boasts 20 hours of battery life, even if your flight’s on the longer side, the headphones come with a 4-foot audio cable so you can plug in for unlimited listening. With the Bose SoundTouch app you can control all of the advanced features of your headphones, including customizing the sound to adjust the level of noise cancelation. Noise canceling isn't the only thing these things do, the QuietComfort 35 Wireless Headphones II also feature both Alexa voice control and Google Assistant! 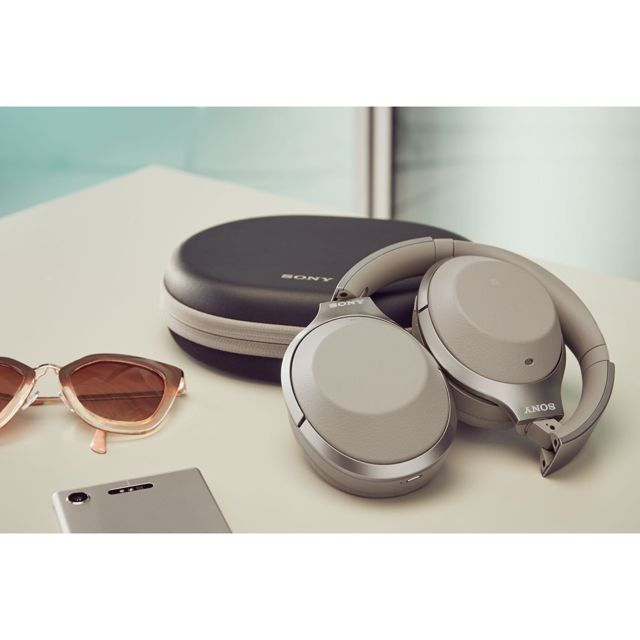 Sony comes to the noise canceling headphone game with the 1000XM2 Wireless Noise canceling Headphones. These headphones are no slouch either, featuring the freedom of Bluetooth technology, letting you go wire free wherever you want. The headphones also have a high fidelity sound thanks to the DSEE HX, S-Master HX, and LDAC. These technologies make the headphones stand out from the crowd. Using Atmospheric Pressure Optimizing these headphones will still deliver amazing sound quality when ascending on your flight. 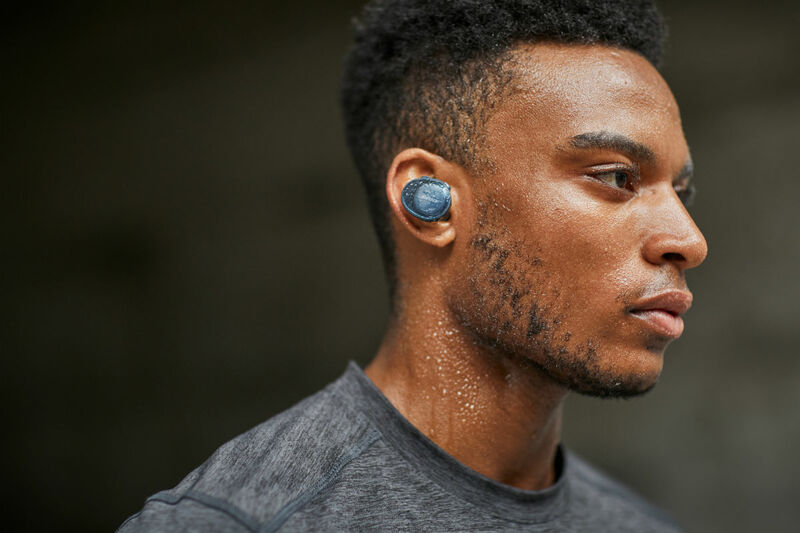 Canceling noise is a breeze too with the Adaptive Sound Control which automatically adapts your sound canceling to whatever situation you find yourself in, and whether it’s ignoring the by passers on your run, or a crying child on your flight, Sony's got your back. If you’ve ever been working out and gotten your wired headphones caught on your curl bar, Bose has the solution for you. 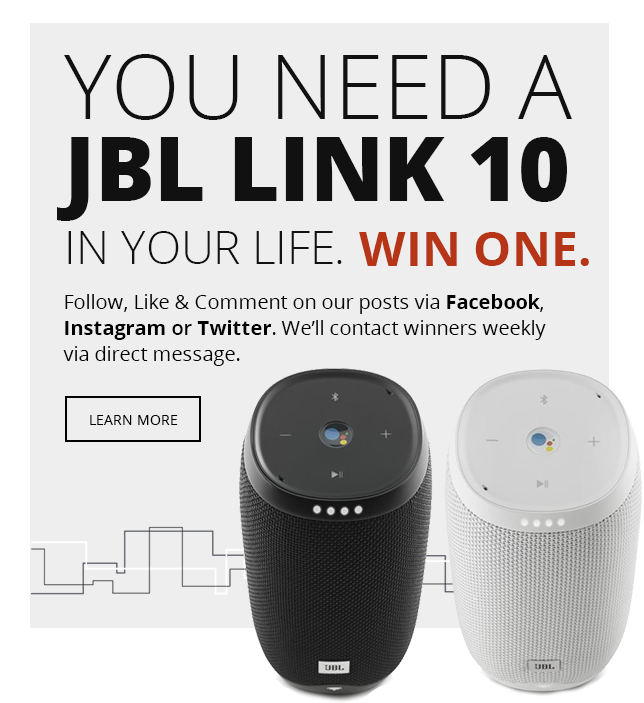 The completely wireless headphones feature the best Bluetooth technology available so you never have to worry about muddy sound whether your phone is in your pocket or on the treadmill. The StayHear+ Sports tips keep your ears filled with sound even while doing the most intense exercises. And don’t sweat it when you start sweating, these headphones are made of a water-repellent mesh that provides a lightweight secure fit. These headphones also feature a 5-hour battery life, long enough for even the most strenuous workouts. After you’ve finally used all the juice these little headphones have, you won’t have to wait long to get back into it, with the quick charge feature offering 45 minutes of listening time in only 15 minutes. Make sure you download the Bose app to unlock all the feature these headphones have to offer. With summer drawing to a close and fall coming to take its place, you’re gonna want some great headphones to help you transition into the new season. The employees at InMotion love being able to help you with your headphone needs. Do you have any of these headphones? Tell us what you like about them using #InMotion, #Bose, and #Sony on all your social media outlets.